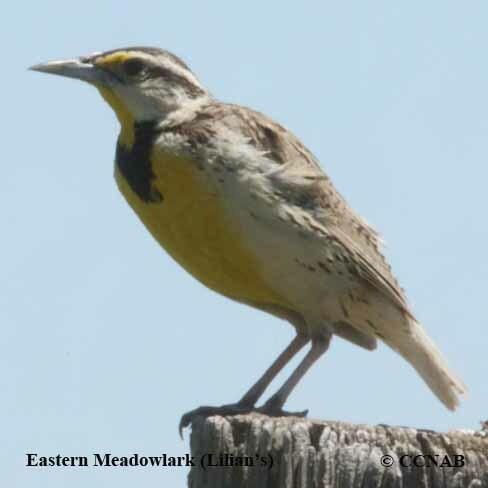 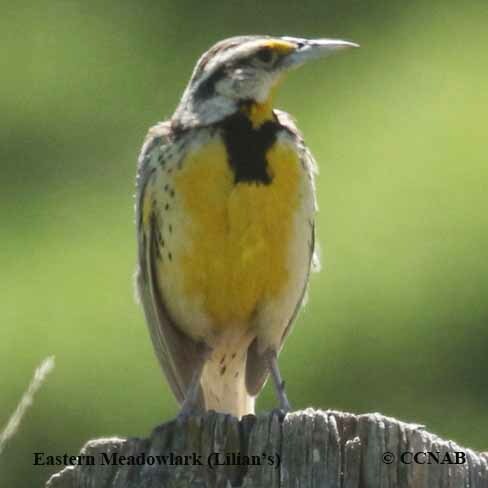 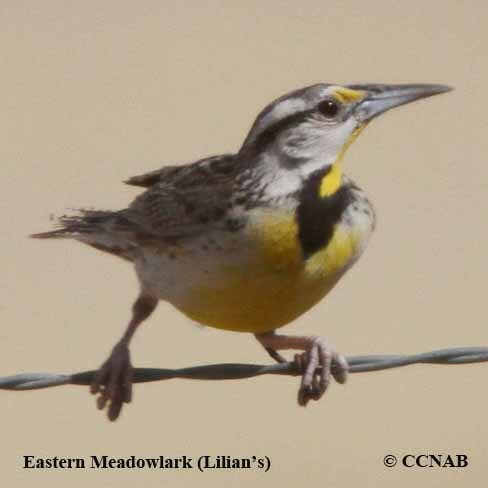 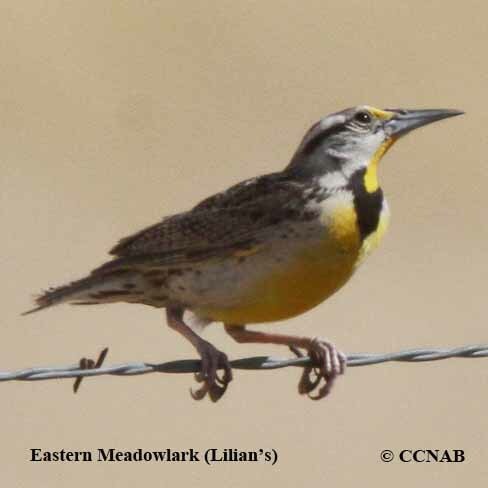 The Eastern Meadowlark (Lilian's) is a race or sub-species of the Eastern Meadowlark. 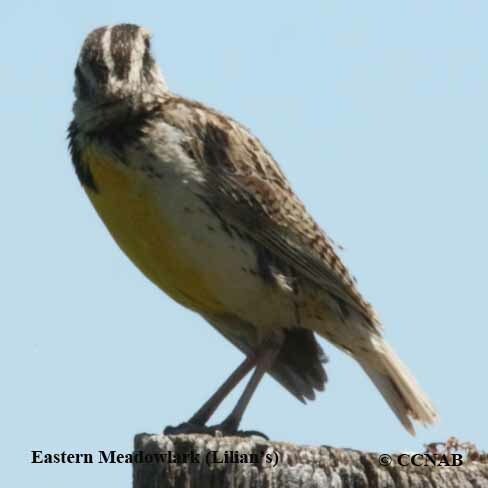 It is only likely to be seen in parts of Arizona, across the central parts of New Mexico, reaching into the western boundaries of Texas. 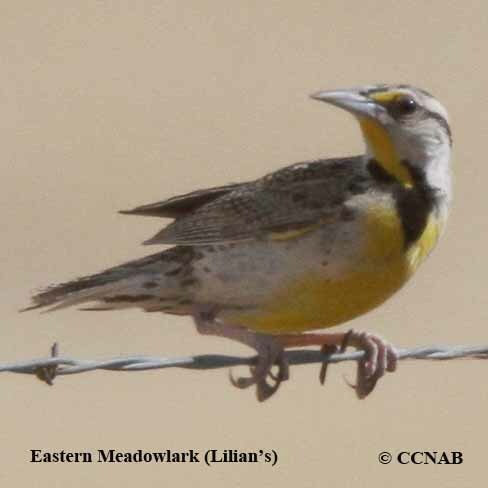 One might expect to see the Western Meadowlark in these areas.